Nice to see the City of Vancouver honouring the memory of Helena Gutteridge last week to mark International Women's Day. 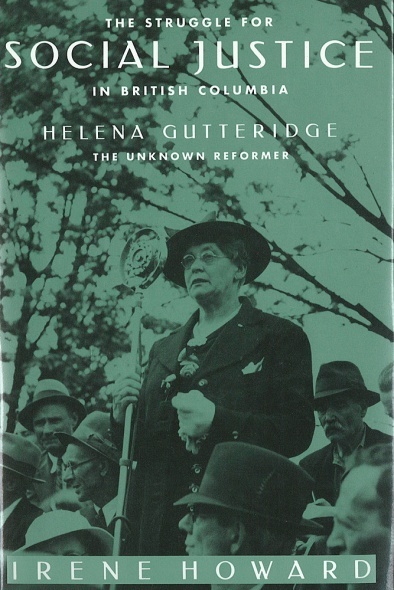 Gutteridge was an early labour activist and suffragist who in 1937 became the first woman elected to city council. The death of Roger Bannister last week got me thinking about Bill Parnell (that's him in the above photo). 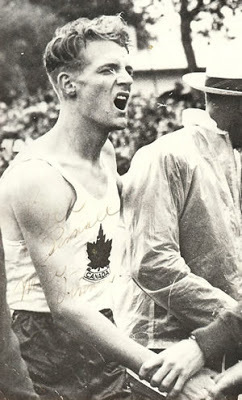 Bannister, of course, was the legendary runner who broke the 4-minute mile barrier in 1954, then won the famous “Miracle Mile” at the Empire/Commonwealth Games in Vancouver when he and John Landy both finished the race is less than four minutes. This is a scale model of a squatter's shack made by the artist Ken Lum as part of his installation "From shangri-la to shangri-la". It is located by the water at the Maplewood Flats Conservation Area in North Vancouver and evokes the squatting lifestyle that once flourished around the edges of Burrard Inlet. No one would ever claim that Vancouver is the birthplace of jazz. New Orleans usually gets that honour. 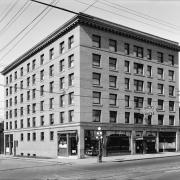 But it is worth pointing out that Vancouverites were exposed remarkably early to that most American of musical forms. 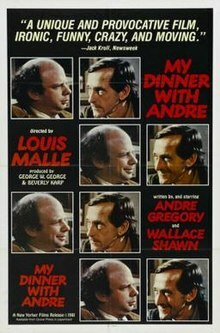 Looking for a good movie?